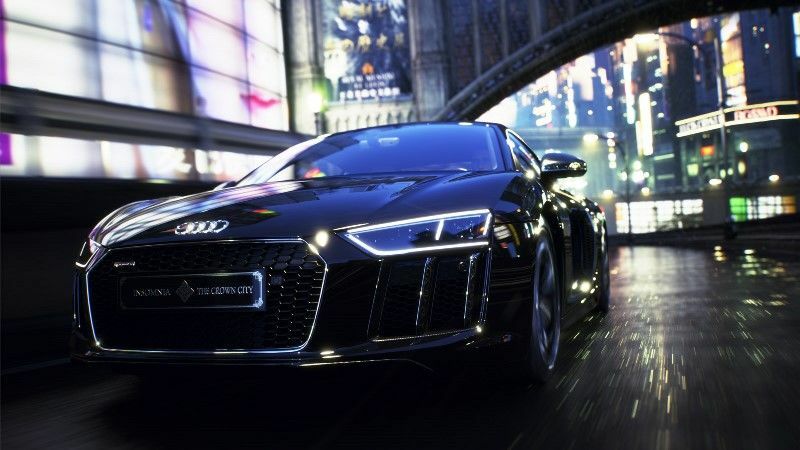 It’s not often, though, that a real-world car model is based on a video game vehicle, but that’s exactly the case with Audi’s new “Audi R8 Star of Lucis”, which is based on Noctis’ car in the upcoming Final Fantasy XV. Noctis is the protagonist of the latest iteration of Final Fantasy, the long-running video game series which has been a hit in Japan and worldwide since the first game hit the shelves back in the 80’s. And now one lucky camper will be able to celebrate the game’s release in style, as Audi’s Final Fantasy car goes on sale in Japan this November. But since this is a one of a kind vehicle, a raffle will be held (interested parties can enter starting November 21) to determine who gets to buy this new Audi according to Kotaku. Although it is clear that this one-off Audi model sadly won’t be at everyone’s reach, as it’s priced at close to $500,000 US dollars, meaning it’s aimed at those eccentric millionaires who fancy rare cars, and who might be Final Fantasy fans too. 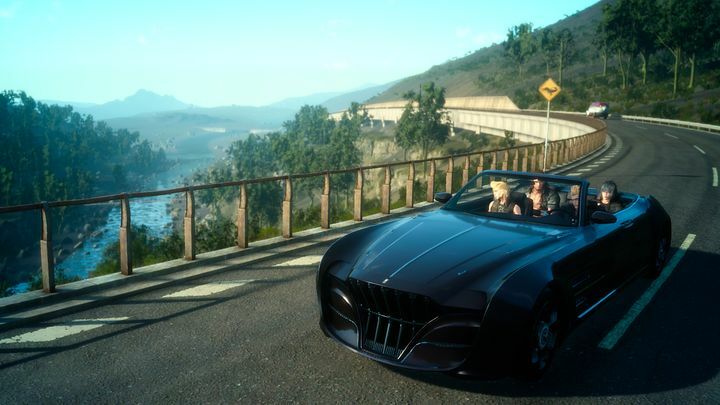 But still, even if this Audi model is not within most people’s reach, at least PS4 and Xbox One owners will get a chance to drive Final Fantasy protagonist Noctis’ virtual car in the upcoming Final Fantasy XV on November 29, when Square Enix’s game finally hits the shelves worldwide. Next: Will Pacific Rim 2 top the original movie in 2018?